Advocacy Archives - New Zealand Shippers’ Council Inc. Bigger Ships – what are the implications for New Zealand? Bigger Ships – What are the implications for New Zealand? 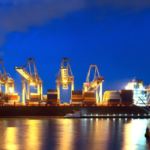 Past, present and future implications for New Zealand supply chains. 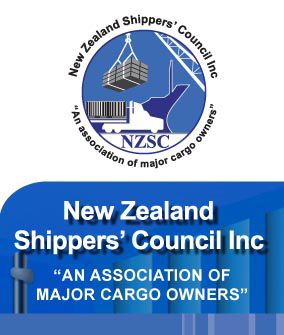 NZIER Report to New Zealand Shippers’ Council 15 November 2017.